Kick it of with a goodie. So clean & clear these FORTIS models. Love the SEIKO winking, great shot as usual from sjb !! Adding to the 'old' seikoness this Friday. Have a good one. Picked this up in Singapore. Very happy with it. A very robust watch especially the bracelet. Love the lume on the dial. Have a good weekend all. An old Seiko for me this frosty morning. Ranger for me today. Another day in Paradise! these are one of those watches that in 10yrs time, every bugger will be hunting! love it. been smashing the like button this morning! Last edited by deerworrier; 25-05-18, 21:16. 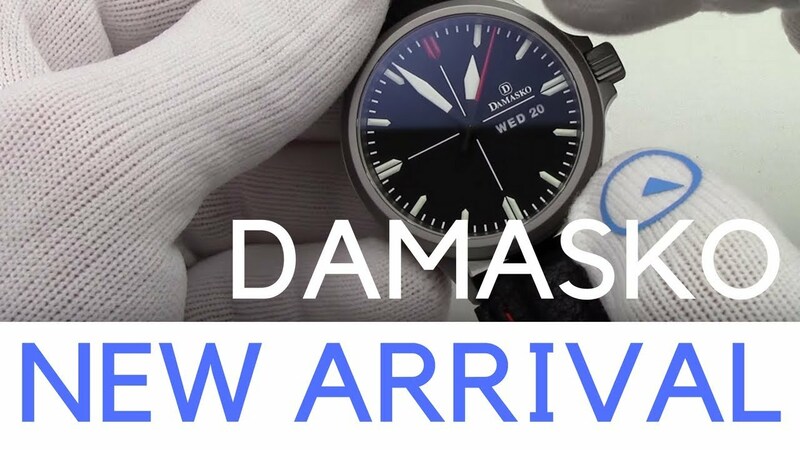 Damasko is cool, thats a sweet looking watch cato88 but, what I really want to know is what are the gloves Marc is wearing in the great Damasko video sjb linked ? The gloves always look a bit daft, but to be fair, all the watches in his videos are for sale in his shop so he doesn't want to be handling them with greasy fingers. That's his shop logo on the right thumb. Well, those are the nicest handling gloves I've seen, they look like they'd be sweet for watch photography as well! What is that contraption, got great big hands eh !! All times are GMT+12. This page was generated at 04:10.